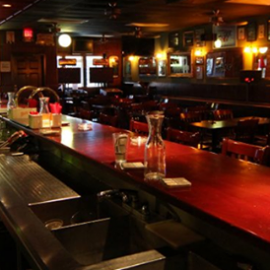 There's nothing like grabbing an ice-cold brew after a long day, and our local bar and pub in Fort Worth, Texas, is the place to go. 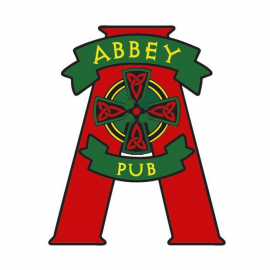 Unwind with a refreshing draught beer or play some games with your friends, whatever you want, The Abbey Pub has it. Don't forget to stop by during happy hour, which is available from 3 p.m. - 8 p.m., daily!